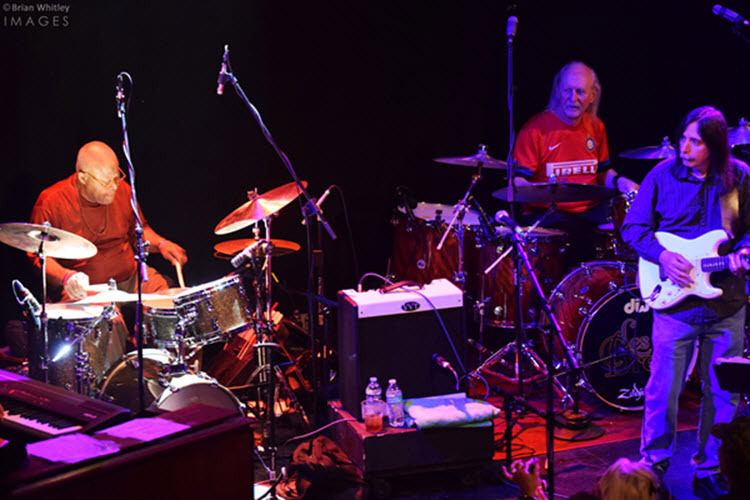 Are you missing live Allman Brothers Band music? 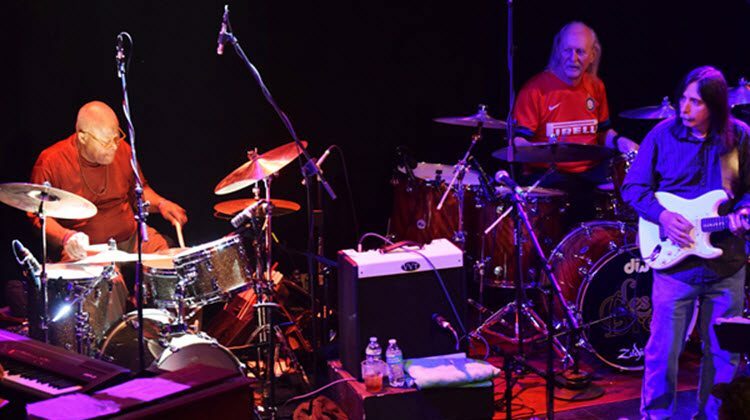 Les Brers Band – Butch, Jaimoe, Marc, Oteil, Jack Pearson, Pat Bergeson, Bruce Katz and Lamar Williams, Jr., delivers your favorite ABB tunes along with some cool surprises – and they have announced three September tour dates in addition to their appearance at the Peach Music Festival. Aug 11 and Sep 8 dates are on sale now – Sep 7 and 9 go on sale July 1 at 10AM ET. Any info on the Sept 10th Rutland VT show at the Paramount ? Like when tickets go on sale ? All the other shows tickets went on sale except this one. Any help you can give would be great. I bought tickets to all the other Les Brers shows, and a few Frieght Trains too.